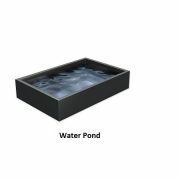 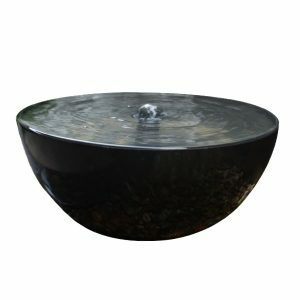 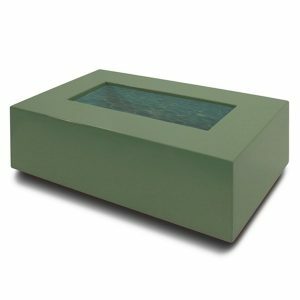 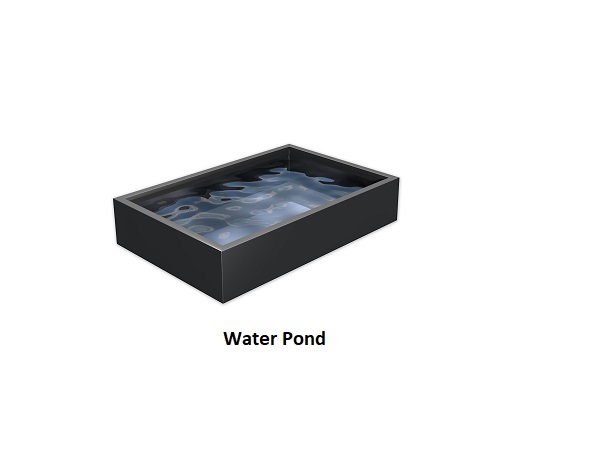 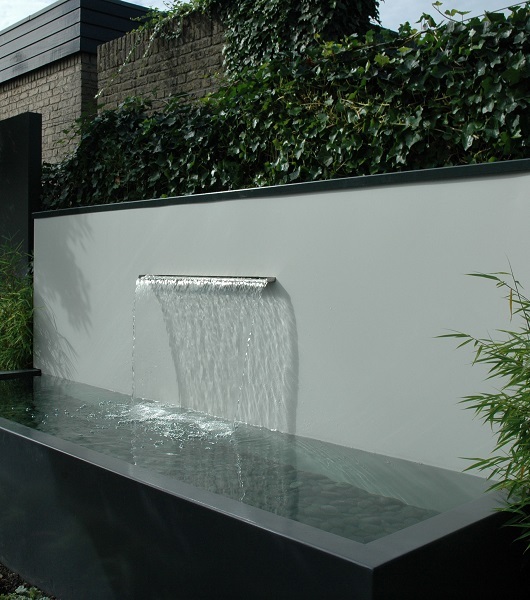 Our water ponds with waterfalls are a great addition to any outdoor space. 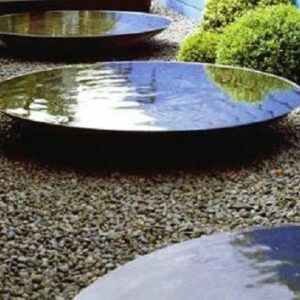 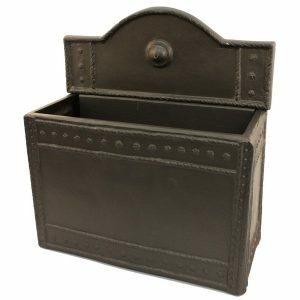 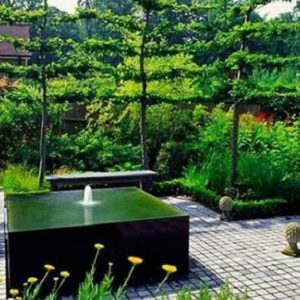 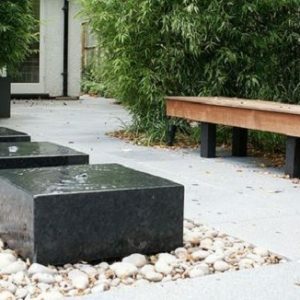 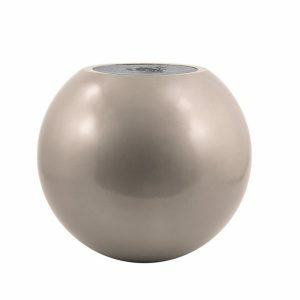 They add a contemporary touch and ambiance to any area they are situated and form a great focal point in a garden. 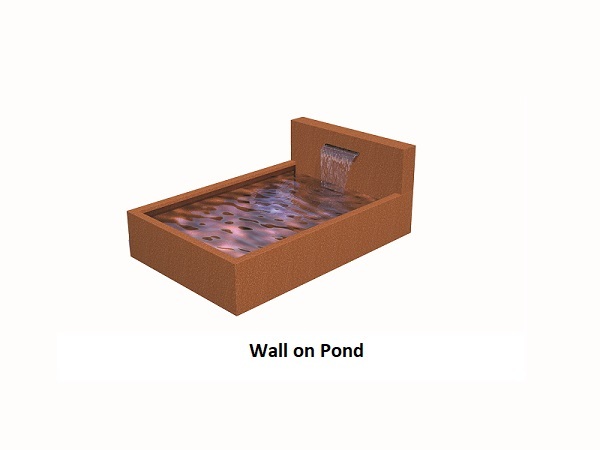 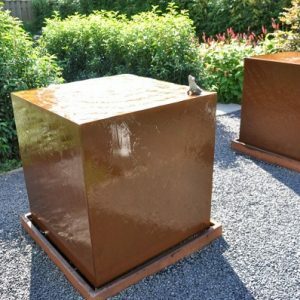 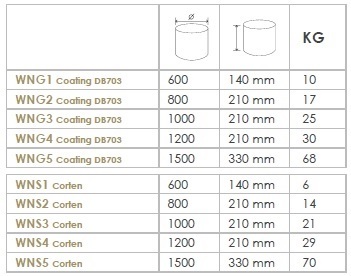 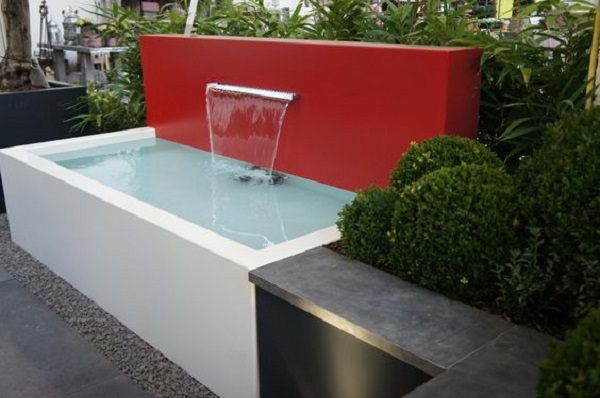 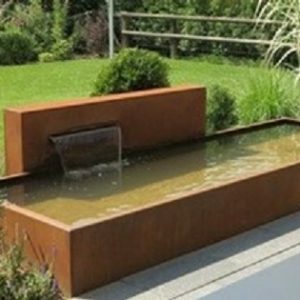 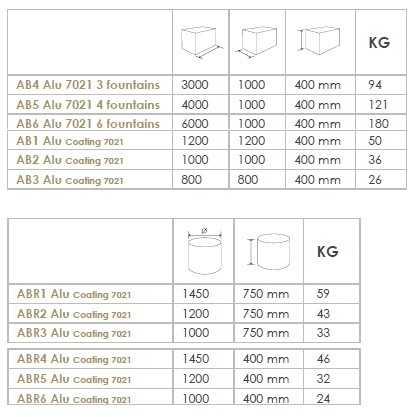 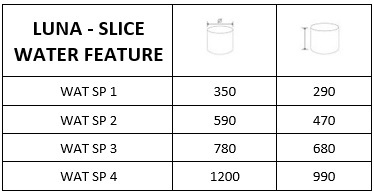 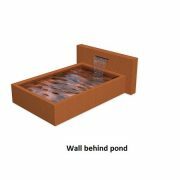 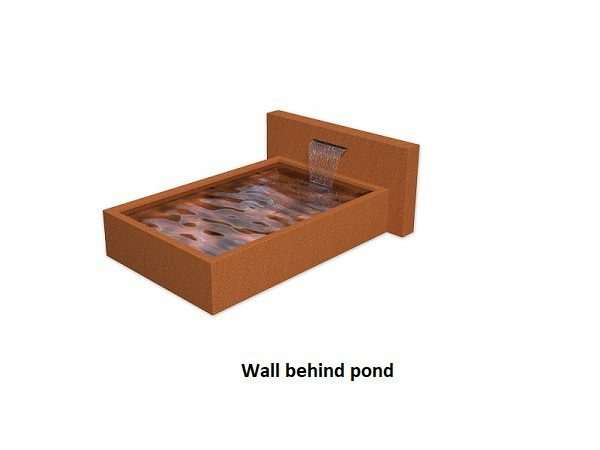 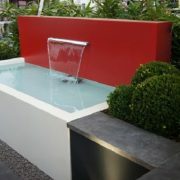 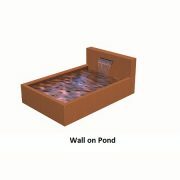 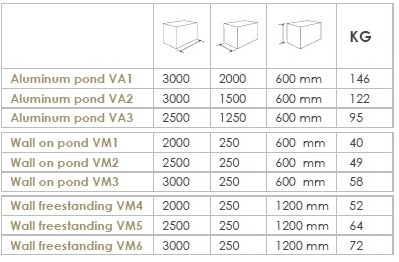 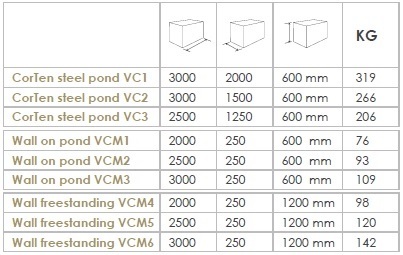 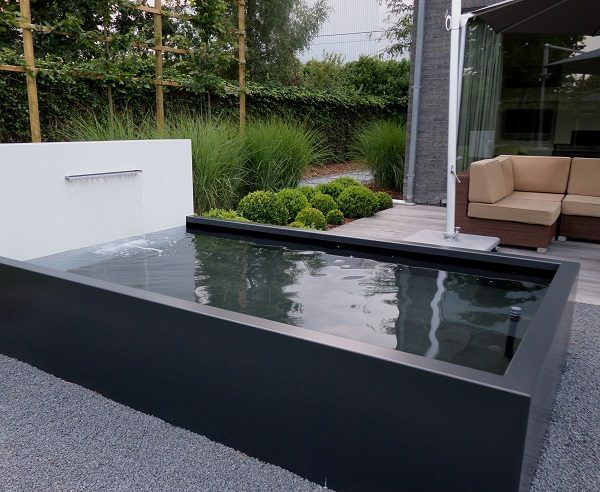 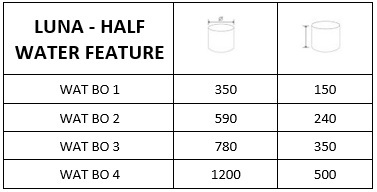 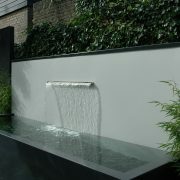 As these outdoor water features are modular there are many varying options that can be specified including whether LED lighting is integrated, where and how the wall can be positioned, having a slot waterfall or a series of spouts and even choosing the RAL colour of your choice – customisation is almost endless!